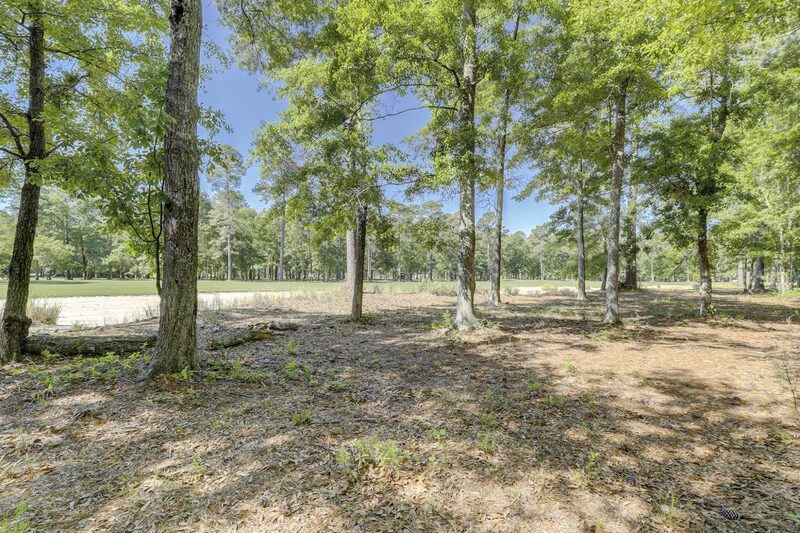 19 Gregorie Neck located in Oldfield Plantation is a 0.65 acre homesite with wide golf views! 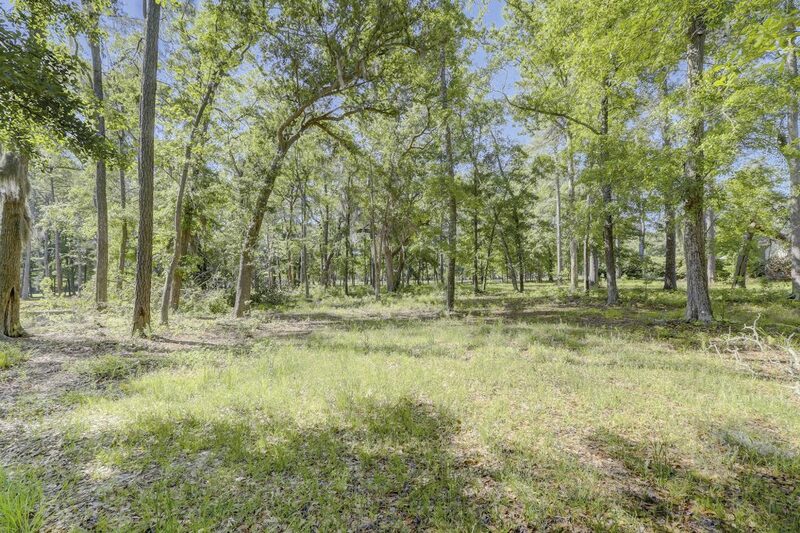 Adorned with magnificent specimen trees, this homesite offers an abundance of building options and is centrally located to Oldfield amenities. 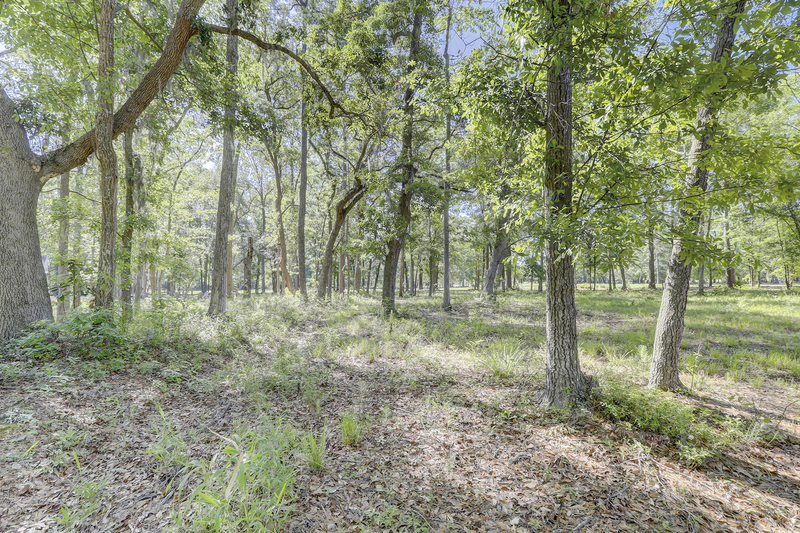 Enjoy views of the community preserve out front or views of the 8th fairway in the rear, all while maintaining privacy. 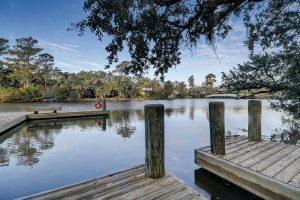 This Southern plantation community isn’t just for the equestrian at heart. 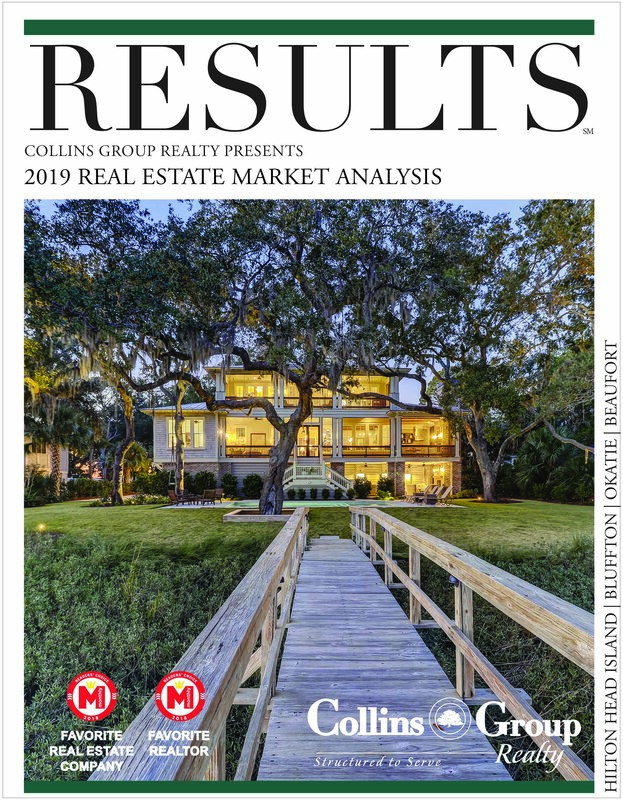 A wide-variety of amenities, clubs and opportunities encourage one to slow down and enjoy living. The community also features a dog park, basketball court, nature excursions and trails, a community garden, and more!